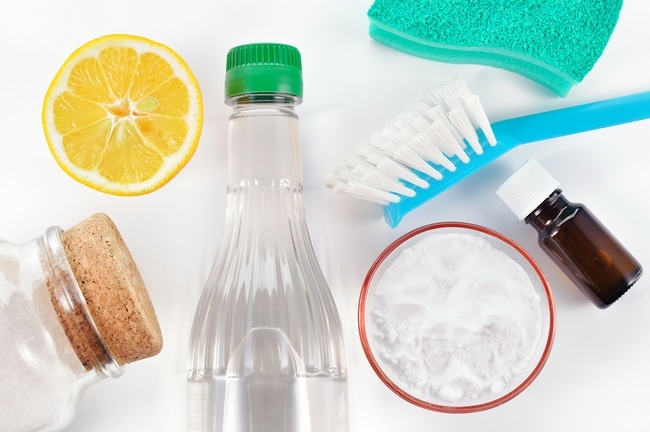 In today’s economy, everyone is looking for ways to save money, as well as avoid those expensive, toxic chemicals that permeate our homes. The items listed below have dozens of uses other than their original purposes. Take a look at the top ways you can save money by finding new ways to use everyday items that can be found in most American kitchens.